The Paddocks is registered to accommodate up to six people. It specialises in providing support to people with a learning disability who may also have autism and display challenging behaviour. 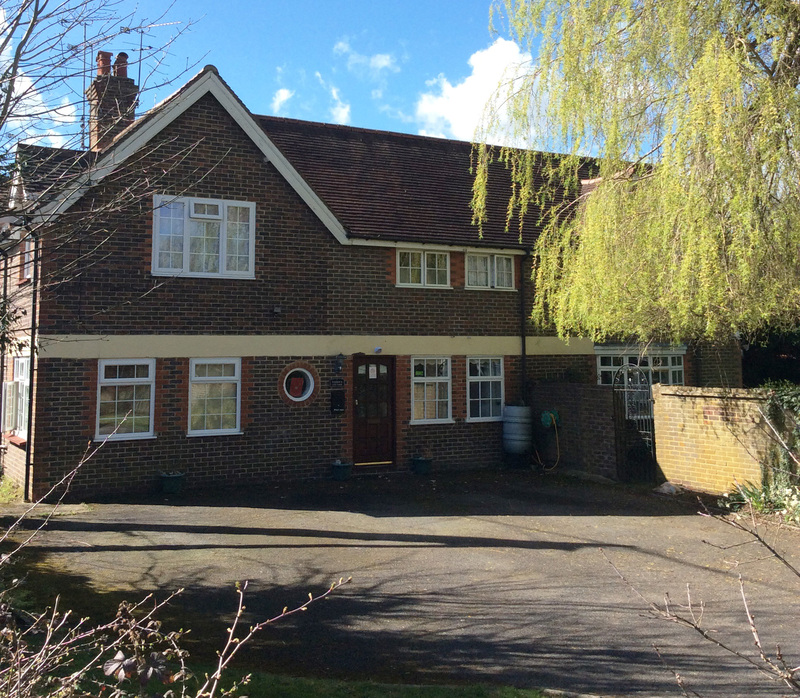 Paddocks Cottage is a traditional detached house in a quiet residential area. It has a large lawned garden and there are fields nearby. Rail and road connections are very good. East Grinstead is 9 miles away while central London is 30 miles. 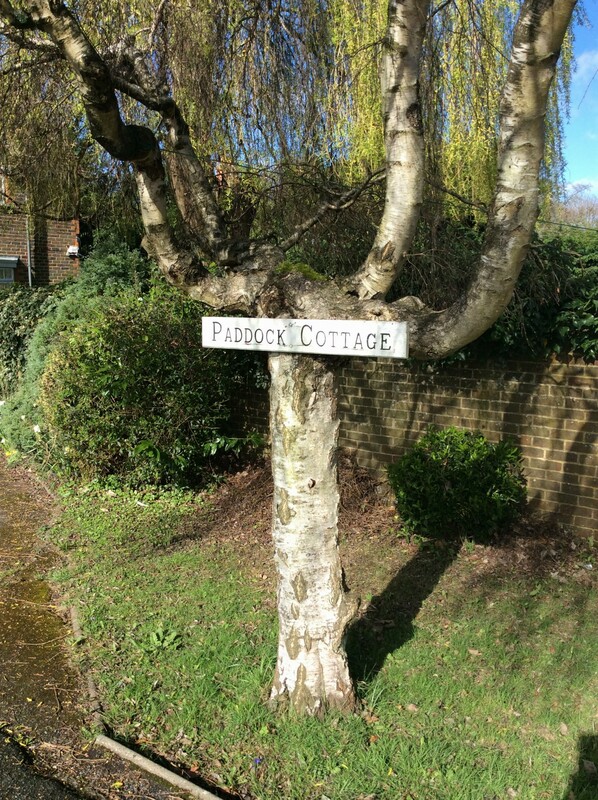 Dedicated staff at Paddocks Cottage maintain a warm and homely atmosphere. The aim is to provide a safe, supportive and caring environment for their residents. Every person’s needs are different so their requirements are tailored to suit each individual. There is a range of activities on offer with participation gently encouraged. Achievements are recognised and celebrated. Great importance is placed in listening to the views and concerns of residents in order to help them overcome anxieties or problems. Access to family and friends is welcome where appropriate and beneficial. The key objective is to assist residents in building the self-confidence and life skills that will enable them to live an enjoyable and satisfying life.